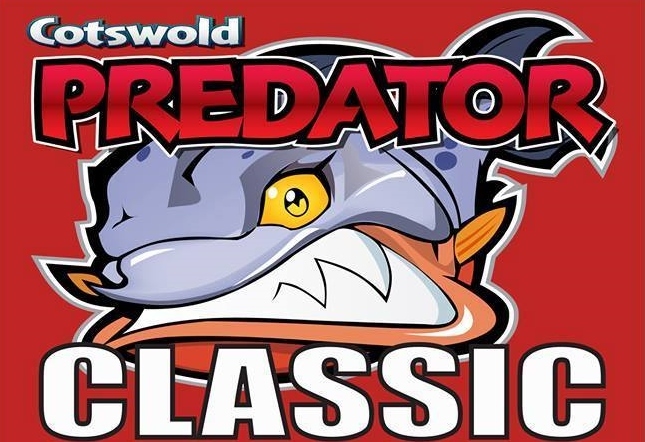 Today saw 32 anglers, myself included, fish the inaugural Cotswold Predator Classic at Watermark Fisheries, near Cirencester. With perhaps the hardest frost of the winter so far and after a week of torrential rain that saw the venue flood, the conditions could have been better. However the wind had finally dropped and it was a nice, sunny day to be outside after all the Christmas festivities. The competition was split in two, fishing a number of pegs on both the trout lake and the coarse lake. While the perch and pike didn't want to play today, the lakes head of Rainbow Trout obliged with a total of 70 being landed during the match (plus only 3 pike and 1 perch). While fishing for Rainbow Trout with lures is new to me, the tackle and techniques are very close to LRF and I really enjoyed myself today. I opted to fish my ultralight set-up (2lb fluoro) and worked a range of small soft plastics on 2g jigheads through most of the sessions. The water was crystal clear, as you would expect and I had most success with natural colours. Given the unfamiliar venue and format I was really happy with my angling today. I managed fish at each of the three pegs I fished on the trout lake in the morning, but alas I couldn't persuade anything to bite on the coarse lake in the afternoon. Once combined with my team mate's tally, our efforts were enough to get in the prizes. Thanks to Mark Woodage - the perfect team mate today, Watermark Fisheries for inviting us and keeping us warm with tea and coffee, and to Fox Rage for sponsoring an excellent event. But most praise goes to Trevor Gunning, of Cotswold Angling for putting so much work into arranging this great event. The organisation really was first class - both in the lead up and on the day. The entry pack was well done and each entrant received everything they needed to participate (instructions, a fish rule, capture log and pen). Well done Trevor. You did the sponsors proud! I know Trevor is looking for this event to become a regular fixture. Let's hope so!